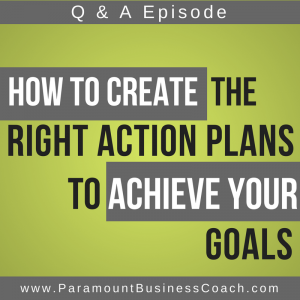 How do you know whether or not you created the right action plans that will help you achieve your business goals most effectively? That’s this week’s question submitted by Stacy from Atlanta, GA. Reality is, if you’re pursuing a new goal that you’ve never achieved before, you just won’t know what you don’t know. 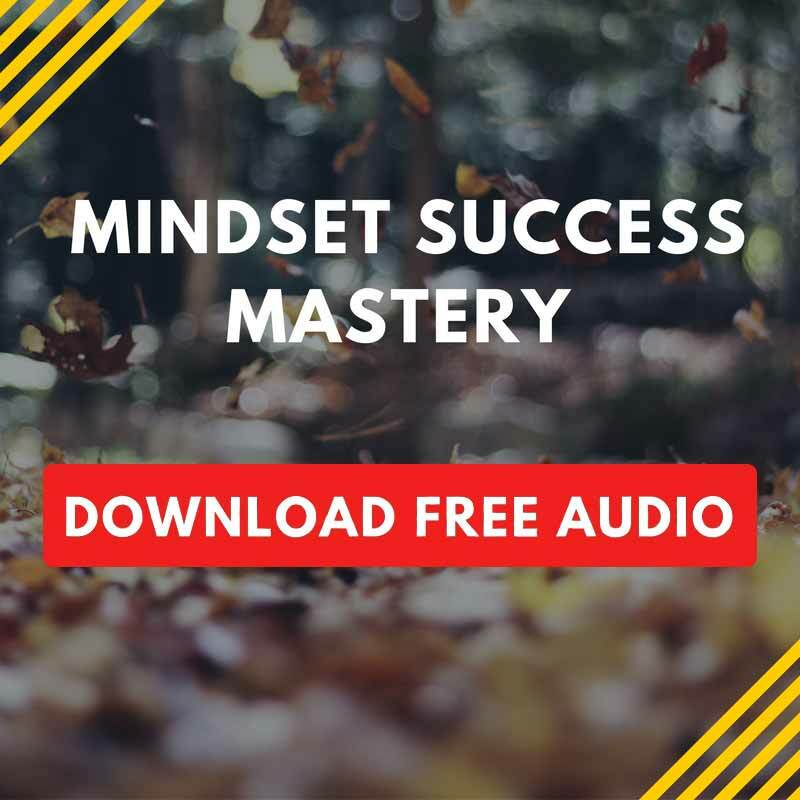 You could certainly move forward on pure intuition while trying to piece together bits of tips from various free content you’ve found. However, I don’t recommend doing that. Trial and error always ends up being way more time consuming. And for most people, it usually leads to making costly mistakes. It’s an age old truth. The risk of prolonged lack of progress and costly mistakes, for many people leads them to give up which means the death of their dreams.